“I wanted a nice place for cats to stay without being bothered by dogs,” said Eileen Dalton of her business, A Country Cat House. This is an understatement to the accommodations made for the comfort of each cat in their care. A Country Cat House is a boarding resort for cats while their owners are gone on vacation or business. Offering a variety of condos, villas, and townhouses, cats are guaranteed optimal comfort. Each room has its own unique view, whether it is a window overlooking the garden, their very own fish tank, or even a TV. This business is more than a place for cats to stay; it also provides optional grooming services, along with daily brushing, and special diets upon request. “We love cats. Everything is designed to make the cats feel comfortable,” said Dalton, who has four of her own cats. The employees at A Country Cat House understand the importance of every cat’s well-being and make the comfort and care of each cat a priority. 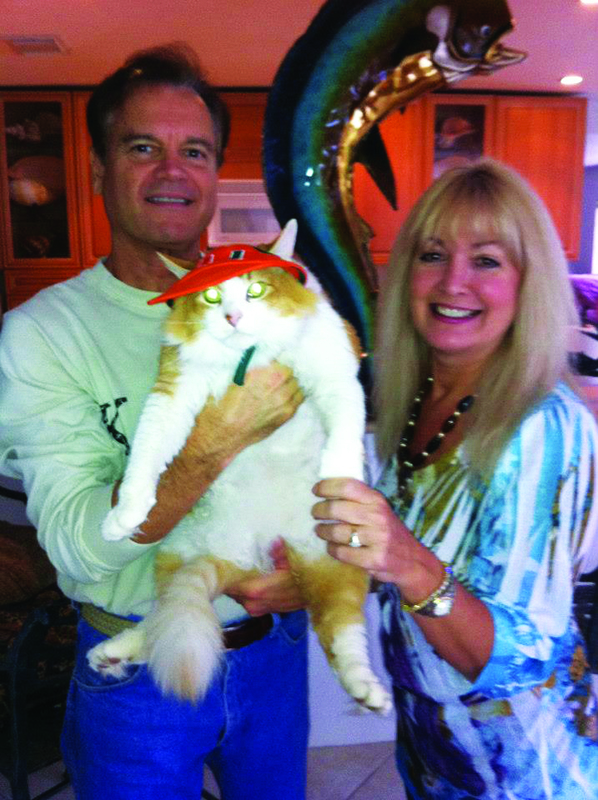 The business began over 25 years ago and was based on Dalton and her husband Scott’s love for cats. Originally basing their business out of Miami, they created another facility in Riverview in hopes of expanding. Twenty-two years later, A Country Cat House in Riverview is thriving and continues to provide the best possible care for each cat. Located in a quiet, comfortable area, A Country Cat House can be found at 15501 Boyette Rd. in Riverview. For more information on office hours, pricing, and services, visit www.acountrycathousetampa .com/index.html or call 654-2287.